We at Bensalem Adult Dentistry take great care to Cater to Cowards. We strive to provide our patients with a friendly and comfortable environment. Our dental team focuses on your concerns and needs. We're dedicated to continue our education to provide you with the latest information for your overall health. Marcia has been a part of our team since 1997 . Marcia has her Masters Degree from Villanova University in Counseling/ Psychology and specializes in communication and patient relations. For 20 years Marci has enjoyed meeting new patients and helping them overcome their dental fears. Candace has been with us since 2013. Candace was born and raised in Bucks County. She graduated in 1998 from Bucks County Technical School for Dental Assisting. She has worked in the dental field for the past 20 years and is extremely knowledgeable with all aspects of dentistry. In our office she is a jack of all trades! 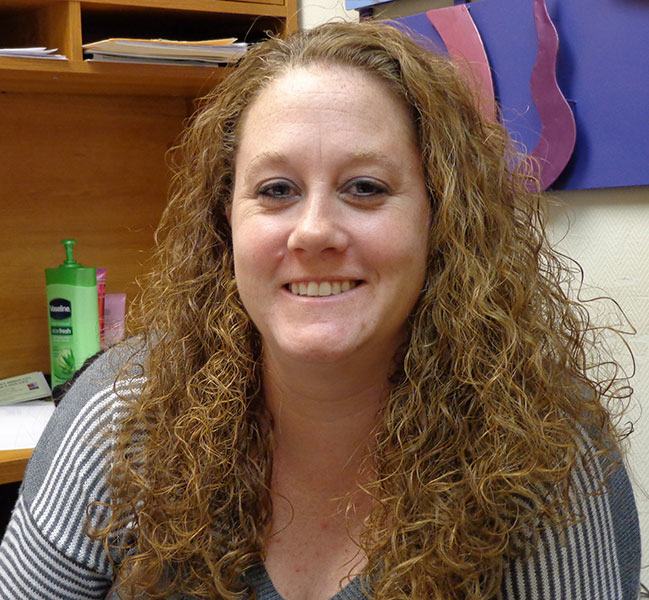 Candace loves working with people and is always available to answer any questions you may have. When not at the office, she loves spending time with her husband of 16 years and their 2 kids Cameron 8 years old and Courtney 6 years old. Veronica has been with us since 2009 . 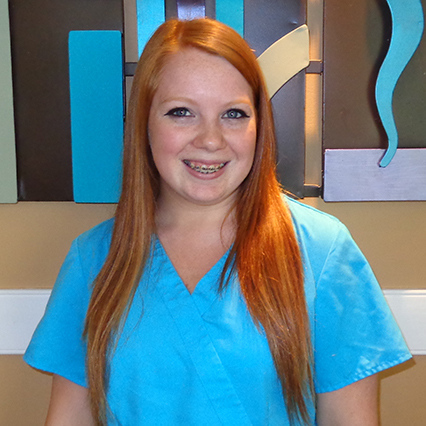 She has lived in Langhorne all her life and graduated from Sanford Brown for Dental Assisting. Currently she is the insurance coordinator for our practice. Veronica has 4 daughters Kaylee 14 years old, Braelyn 11 years old , Isabelle 3 years old and , Savannah 3 month. She enjoys taking her dogs on nature walks. Her favorite pastimes are shopping , movies , and nice dinners. If you have any questions, she is always glad to answer them for you! Lauren has started working with the practice since 2010. Lauren graduated from Montgomery County Community College with an A.A.S. in Dental Hygiene and is also certified in CPR. 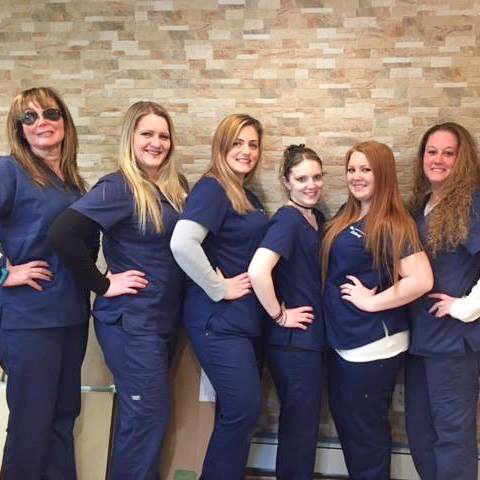 She has been a dental hygienist at Bensalem Family Dentistry for7 years now. Lauren enjoys working with patients of all ages. She prides herself in giving patients a thorough and gentle cleaning, making them feel as comfortable as possible. In her spare time, Lauren enjoys painting, watching movies, and spending time with her husband, her son, and her Russian blue cat. 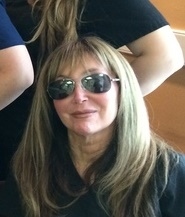 Jackie has been with the practice since 2008. She has lived in Bucks County her entire life. 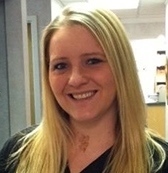 She graduated from Neshaminy High School in 2007, and from Sanford Brown in 2008 with a Dental Assisting certificate. 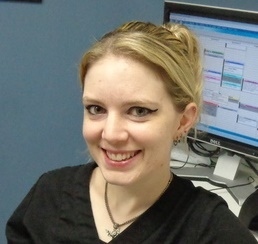 Jackie enjoys making our patients comfortable and happy with their dental care. She spends her free time playing with her Silky Terrier puppy Brodie. Brittney has been with us since 2013 . Neshaminy High School graduate in 2011 and Sanford Brown Institute graduate in 2013. She lives in langhorne with her parents, boyfriend Dave, son Jace and yellow lab Sam. Brittney loves to spend her free time with her son Jace who was born on November 6th 2015. 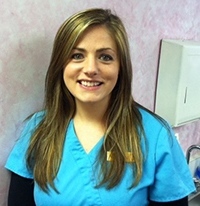 She enjoys working in the dental field and making patients feel comfortable during their visit.